Matthew B. Ridgway was born on March 3, 1895 in Virginia, United States. He graduated from West Point in 1917 and served as a 2nd Lieutenant in the US Army. He returned to West Point Military Academy in 1918 to serve as a Spanish instructor. He was given command of the 15th Infantry in China after he completed the officer course at the Infantry School at Fort Benning. After this he served in Nicaragua where he also helped with supervising the free elections in 1927. He would go on to obtain the rank of General officer and command the U.S. 82nd Airborne Division during Operation Overlord during World War 2. English: US Army General Matthew Ridgeway as painted by Clarence Lamont MacNelly (1920–1986). The portrait of General Matthew B. Ridgway is reproduced from the Army Art Collection. to the Governor General of the Philippines. He was assigned to the War Plans Division by General George Michael after the outbreak of WWII in Europe in September of 1939. He served in this position until 1942, when he was also promoted to brigadier general. Matthew B. Ridgway was again promoted to major general in August of 1942 and was given command over the 82nd U.S. Airborne Division. 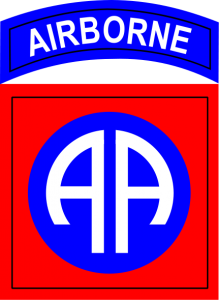 The division already had a combat record going back to WWI and was now chosen to be one of the five airborne divisions of the army. The whole division was an infantry unit before and was to be converted to an airborne one, something that was unheard of in the U.S. Army. 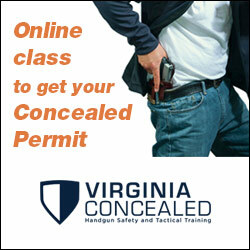 This would require a lot of training, experimentation and testing. 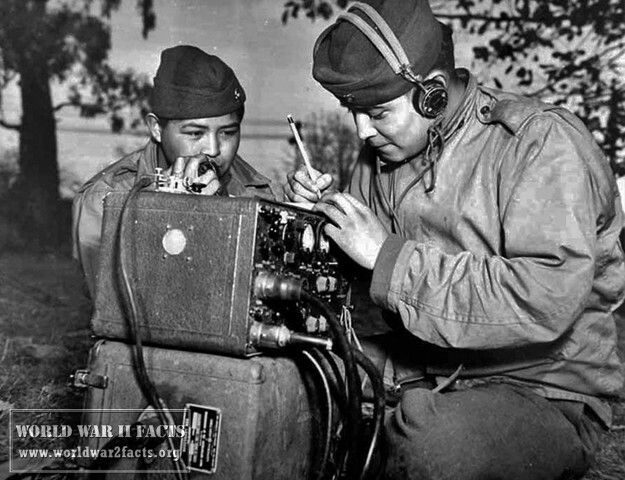 Ridgway managed to successfully convert his unit to a combat-ready airborne division and remained in command of it. 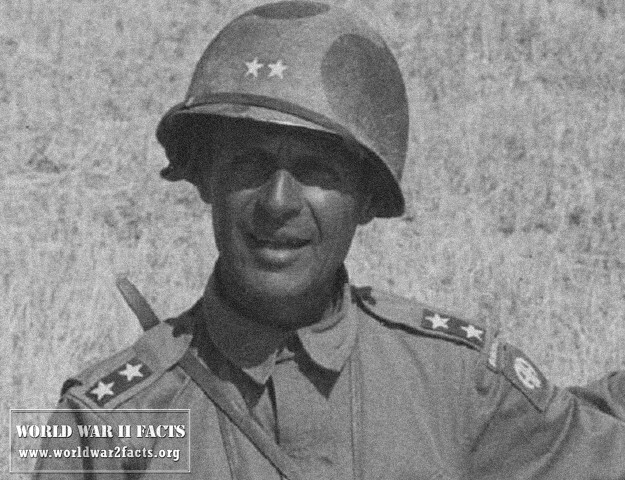 Ridgway was also one of the commanders that helped plan the airborne invasion of Sicily in 1943 where he also commanded his 82nd division. During the planning for the invasion of mainland Italy his division was selected for taking Rome. Ridgway objected to the plan as he considered it to be highly unrealistic because it would require dropping his division outside Rome between two big German divisions. The operation was only canceled a few hours before it was set to launch. In 1944, Ridgway again helped with the planning of yet another airborne operation, this time for Operation Overlord. Overlord was the code-name for the Allied invasion of Europe. Ridgway wasn't just a brilliant strategist he was also a capable fighter. During the Normandy operations he joined his troops and fought in the advance to Saint-Sauveur-le-Vicomte. Garden. His airborne corps also played a role in stopping and pushing back the enemy forces at the Battle of the Bulge. In 1945, Ridgway lead his forces into Germany and was wounded a German grenade. In June, 1945 he received a promotion to lieutenant general. After the war in Europe mostly ended he was assigned to serve under General Douglas MacArthur in the Pacific. He served as Commander in Chief of the Caribbean Command from 1948 to 1949. 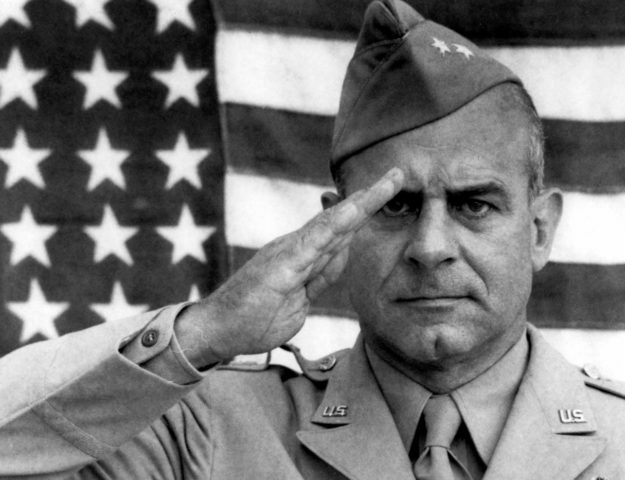 On August 17, 1953 he became the Chief of Staff of the US Army. As Chief of Staff his assessment of the costs required for a successful operation in Vietnam discouraged Eisenhower from intervening. In 1950 the 8th Army in Korea was assigned under his command. He launched a counter-offensive in 1951 and following MacArthur's recall from the furled he got promoted to Commander in Chief of the Far East Command. 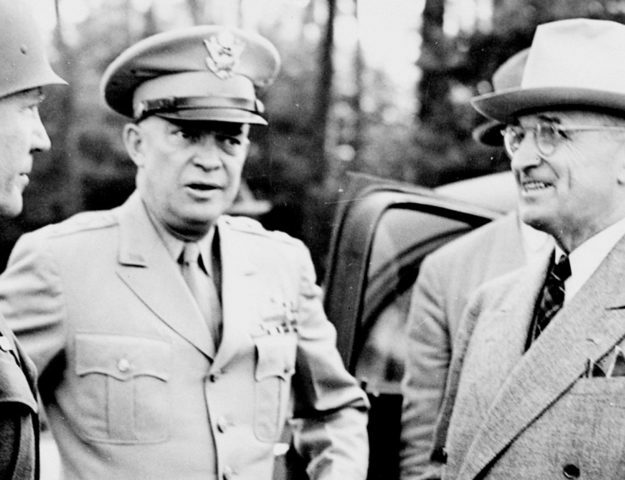 In 1952 he replaced Eisenhower as the Supreme Allied Commander of Europe. He wasn't very popular there because of his decision to rely mostly on American personal staff, something that didn't go well with European military leadership. Ridgeway returned to the U.S. in 1953 where he replaced Joe L. Collins as chief of staff of the US Army. Matthew B. Ridgway retired from the United States Army in 1955 and published his autobiography. He died on July 26, 1993 at age 98 from cardiac arrest. He had a permanent rank of General in the US Army.